Our great looking exquisite 2013 Lexus RX 350 AWD dressed in stunning Satin Cashmere Metallic is a luxury crossover that is ready to treat you right. Powered by 3.5 Liter V6 that generates 270hp while being tied to a smooth shifting 6 Speed Automatic transmission, this SUV attains near 24mpg on the open road. 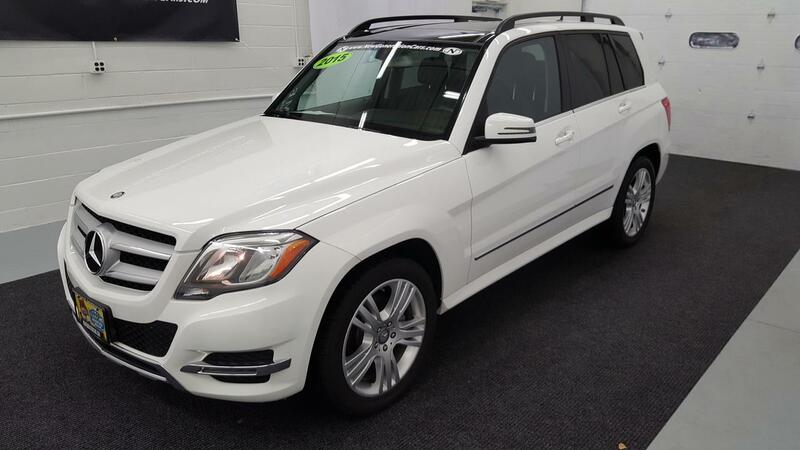 This gem of a vehicle shines with agile and dynamic handling, a cabin that insulates its passengers from outside distractions and the sure-footed confidence of All Wheel Drive even when road conditions are less than ideal. The sleek, sculpted exterior of the RX 350 exudes confidence and refinement while the elegant cabin is all about personalized luxury and technology attuned to you. The comfort of dual-zone Automatic climate control and power-adjustable seats are appreciated as are heated outside mirrors and an auto-dimming rearview mirror. The straightforward, yet state-of-the-art technology is refreshingly easy to use. Available satellite radio, an iPod interface, a fantastic sound system and Bluetooth phone and audio connectivity provide the backdrop to your journey. Of course, cargo space is essential, and you'll have plenty of home improvement projects, trips to the warehouse store or a fantastic adventure with your family. Take command of the road in our 2016 Jeep Cherokee 75th Anniversary Edition 4WD SUV brought to you in Bright White Clear Coat! Powered by a 2.4 Liter 4 Cylinder with 184hp and class exclusive 9 Speed Automatic transmission. This Four Wheel Drive offers you near 28mpg on the highway. You'll leave others in your tracks with superior 4x4 performance and auto, snow, sport and sand/mud modes to optimize traction. The sculpted stance of our Cherokee 75th Anniversary Edition exudes confidence with a dual pane panoramic sunroof, Jeep Bronze Badging, and other eye-catching bronze accents. Inside the Cherokee 75th Anniversary Edition, you'll see that the cabin's layout is driver-friendly with everything perfectly in place. Enjoy a seamless connection with our Bluetooth integrated voice command, Uconnect touchscreen interface, and USB/iPod integration. For work or play, our Jeep has all the creature comforts you'll need to keep that smile on your face. Our Jeep Cherokee 75th Anniversary Edition provides assurance on the road with excellent safety scores thanks in part to a ParkView back-up camera, anti-lock disc brakes, stability/traction control, and multiple airbags. This winning combination of capability, comfort, and style will help you make a great first impression and serve you well for years to come. Print this page and call us Now... We Know You Will Enjoy Your Test Drive Towards Ownership!